Michelle attended Catholic Schools throughout her elementary and high schools years and carries an Associate Degree in Business Administration. 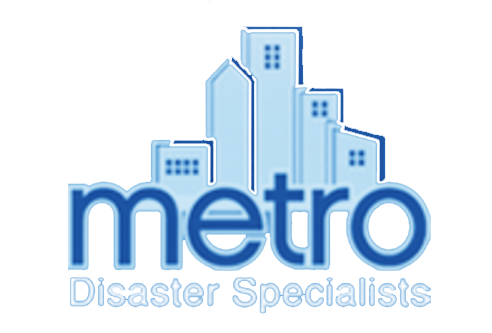 Michelle joined Metro Disaster Specialists in 1991 and has seen many changes within our Metro family and the Restoration Industry over the past 27 years. Beginning as the company receptionist she learned the many different aspects of the restoration industry and how it relates to insurance policies. She was promoted to Claims Manager in 1993 followed by a promotion to Office Manager in 1995. Michelle’s primary focus is using her 27 years of experience to assist the Loss Specialists in the day to day Order of Operation and manages all aspects of the office flow, from handling incoming claims all the way through to billing, collecting, retrieving endorsements from various mortgage companies, and the gathering/submission of close out documents for same. 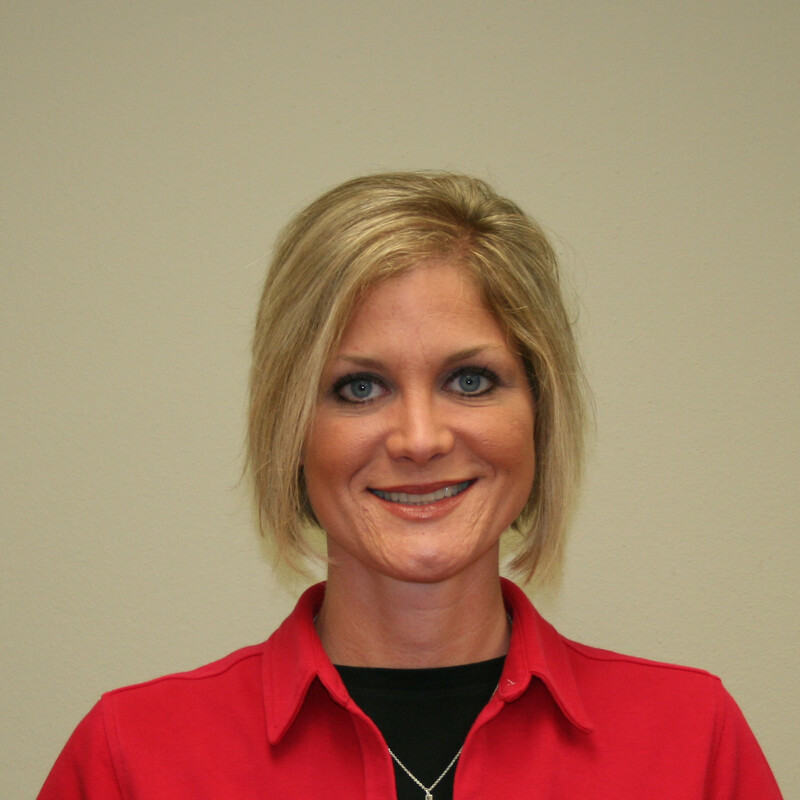 Michelle is fluent in the estimating program used by Metro and can set up and implement the proper office procedures for all projects, including emergency services when we are inundated with calls from a catastrophic event. After serving 27 years as part of Metro’s team, Michelle says the one thing she is proud to say that has never changed is Metro’s loyalty and commitment to customer satisfaction and Metro’s respect and integrity to our customers and entire organization, both internally and externally. In her spare time, Michelle enjoys doing anything that involves family time with her husband, son, siblings, and parents!